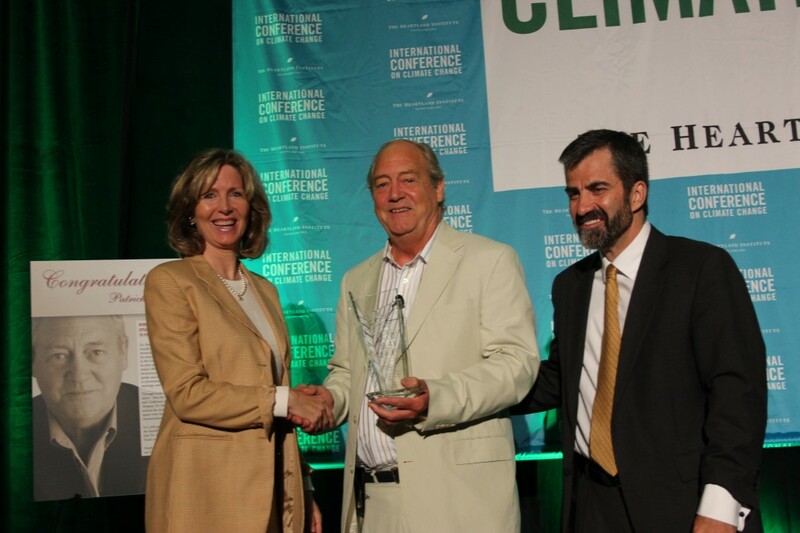 Climate Change Awards – Patrick Moore, Ph.D. 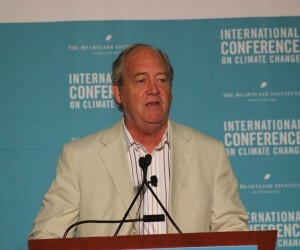 He is a founding member of Greenpeace and served for nine years as president of Greenpeace Canada and seven years as a director of Greenpeace International. As the leader of many campaigns, Dr. Moore was a driving force shaping policy and direction while Greenpeace became the world’s largest environmental activist organization. In recent years, Dr. Moore has been focused on the promotion of sustainability and consensus-building among competing concerns. He acts as a campaign spokesman for Allow Golden Rice Now, an initiative aiming to convince Greenpeace and its allies to stop opposing Golden Rice as a cure for vitamin A deficiency. 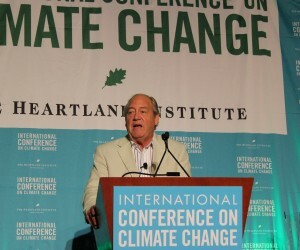 Dr. Moore has been a leader of the international environmental movement for more than 40 years. 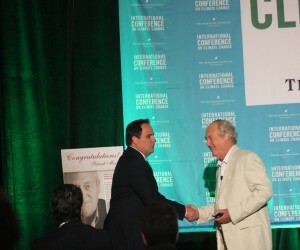 He was a member of British Columbia government-appointed Round Table on the Environment and Economy from 1990 to 1994. 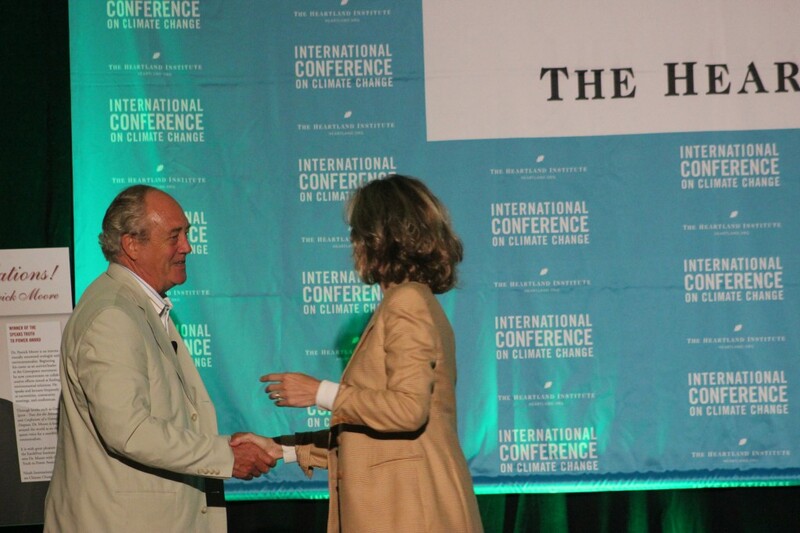 In 1990, Dr. Moore founded and chaired the BC Carbon Project, a group that worked to develop a common understanding of climate change. 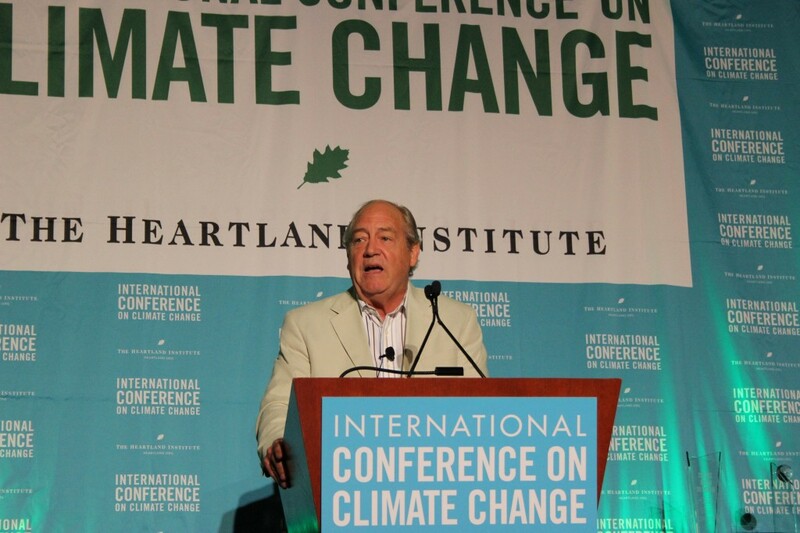 Dr. Moore served for four years as vice president of environment for Waterfurnace International, the largest manufacturer of geothermal heat pumps for residential heating and cooling with renewable Earth energy. As a member of the board of directors and chair of the Sustainable Forestry Committee of the Forest Alliance of BC, he leads the process of developing the “Principles of Sustainable Forestry,” which have been adopted by a majority of the industry. In 2000, Greenspirit Enterprises published Dr. Moore’s book, Green Spirit – Trees Are the Answer, a photo-book that provides a new insight into how forests work and how they can play a powerful role in solving many of our current environmental problems. A tenth anniversary edition of the book was released in 2010. 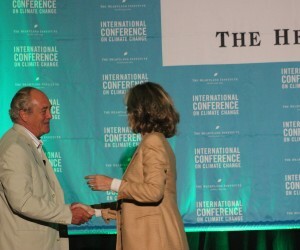 Through books such as Green Spirit, Dr. Moore is known around the world as an eloquent voice for a sensible environmentalism. In 2011, Dr. Moore’s latest book, Confessions of a Greenpeace Dropout: The Making of a Sensible Environmentalist, was published by Beatty Street Publishing Inc. 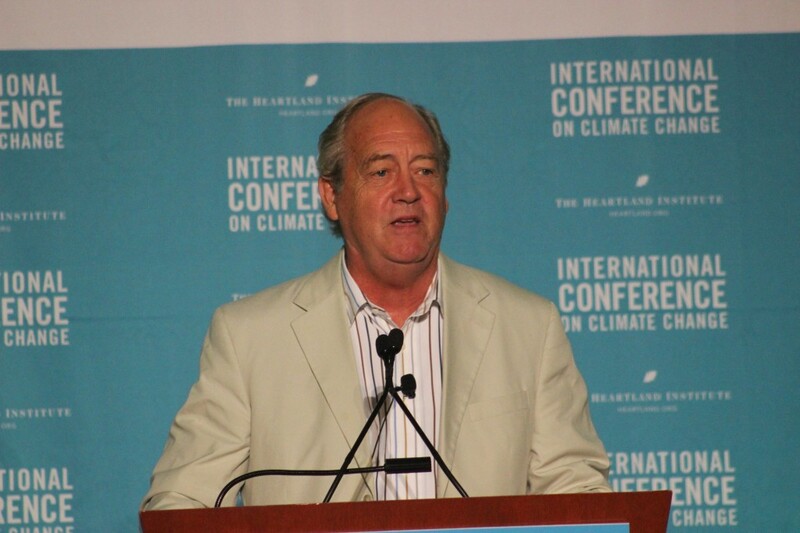 It presents Moore’s firsthand account of his many years as the ultimate Greenpeace insider. Dr. Moore received an honours B.Sc. in forest biology from the University of British Columbia and a Ph.D. in ecology from the Institute of Animal Resource Ecology, University of British Columbia, in 1972. 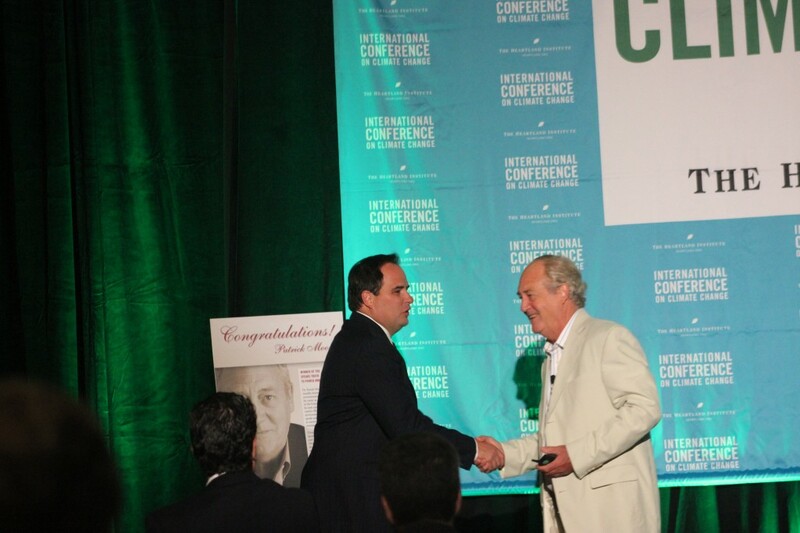 In 2014, Dr. Moore received the Speaks Truth to Power Award and a cash stipend from the EarthFree Institute. 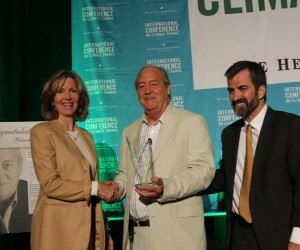 The award was presented in Las Vegas at the Ninth International Conference on Climate Change on July 7-9. You always remained true to the original spirit and goals of the environmental movement: to improve the lives of people, while safeguarding our planet’s wildlife and habitats. Your Golden Rice campaign further underscores your commitment to common sense, humanity, and ecology – and your unrelenting willingness to challenge the Dark Forces of Eco-Imperialism. Congratulations on winning this very special award. My best regards – and looking forward to seeing you in Las Vegas. Thank you for powerfully exposing weak AGW theories. The Allow Golden Rice Society is a non-profit Society registered in British Columbia, Canada. The Society's Founding Members are Dr Patrick Moore, his brother Michael Moore and their two families. They created the Society in solidarity with the millions of families who suffer and lose their children each year from vitamin A deficiency. The Society aims to end the active blocking of Golden Rice by Greenpeace and other organizations who claim that it is either of no value or that it is a detriment to human health and the environment. The Society plans to achieve this through direct public action, media communications and coalition-building.